We want you to have the best dentures for your budget. That’s why we offer four styles of full dentures. Each offers its own advantages and benefits. Our most economical option, Classic PlusComfort® dentures offer a personalized fit. Dr. Rosenson and our laboratory technicians will work with you to find the best fit, size, and shape for your individual needs. The Classic PlusComfort® denture comes with a six month warranty. The Better PlusComfort® denture is crafted from higher quality teeth and custom contoured for more natural looking denture. You can make changes to your liking before the lab custom finish your denture. The Best Plus Denture is made with high quality matierials, assuring a high level of durability,stain resistance and very natural look. Each denture is made of strong lightweight, plastic material. For the ultimate in fit, comfort and a natural look, the Premium PlusComfort® denture utilizes multilayered , high density, premium quality denture teeth . The high quality acrylic base is used and contoured to create a natural aesthetic appeal. Our preview feature allows you to see and make changes to your liking before denture is finished. Our Cast Metal Partial dentures offer a durable, lightweight fit that’s built to last. With a metal framework to hold your new denture teeth, you’ll notice the sleek, streamlined feeling that these partial dentures offer. Our Flexible partial dentures are crafted from a lightweight material that provides a better, more comfortable fit. Combination partial dentures combine the strength and durability of metal, and the aesthetics of natural colored clasps. Our most economical partial denture option, Acrylic partial dentures may feel a bit less streamlined than Cast Metal or Flexible options. These dentures incorporate your choice of natural-looking teeth into an acrylic base, which then attaches to your natural teeth with metal clasps. 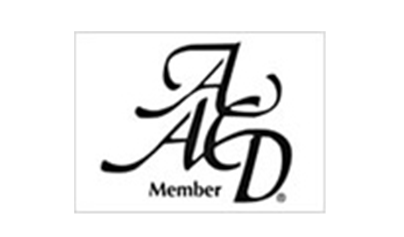 I have had no issues with my dentures since the day I got them at Dentures Plus. Dr. Rosenson goes above and beyond to make sure you are feeling comfortable and happy when wearing dentures. He makes the visit to the dental office enjoyable and relaxing. 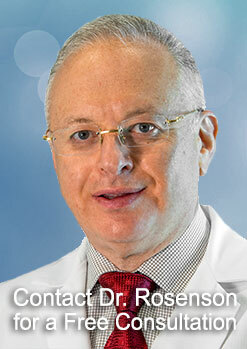 I would like to personally thank Dr. Rosenson for the fantastic experience and quality work you have done for me. I love visiting Dentures Plus because of the great staff that works there!